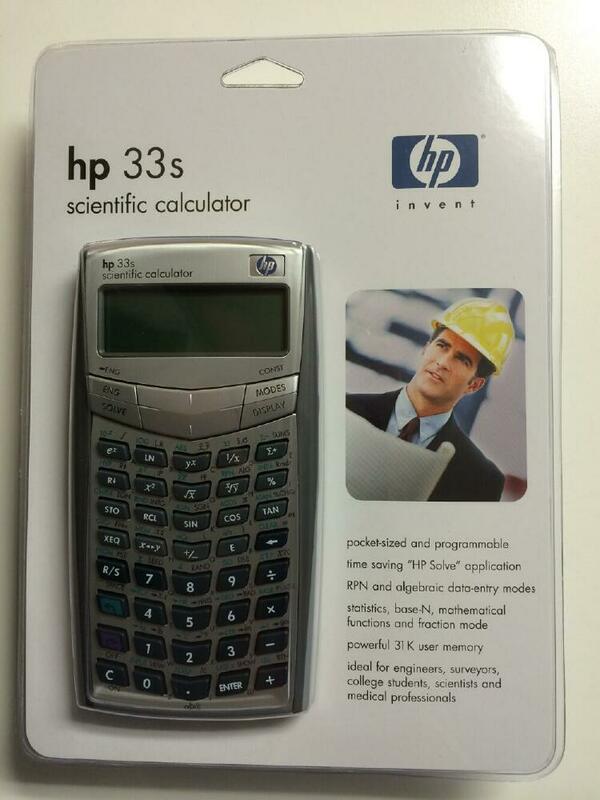 One of the few calculators allowed for use in the NCEES (National Council of Examiners for Engineering & Surveying) exams. 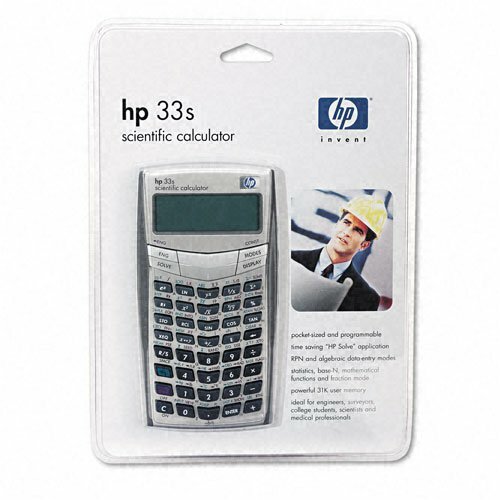 The hp33s 2-line display scientific calculator is the long awaited replacement for the HP 32SII RPN Scientific Calculator. 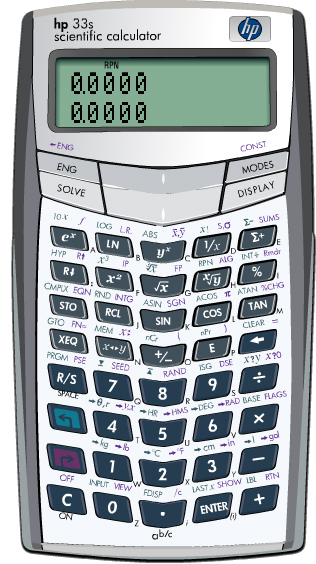 It works in both RPN and algebraic modes. 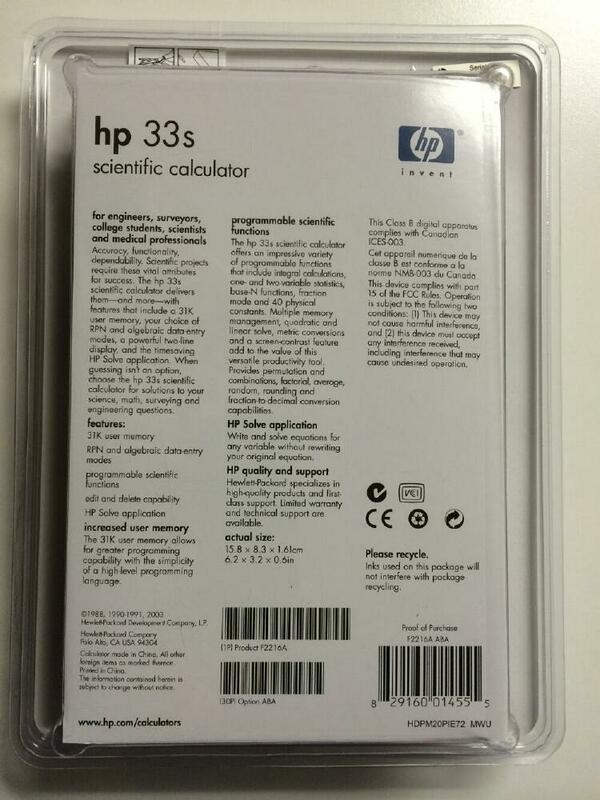 Replacement for the hp 32sii rpn scientific calculator.